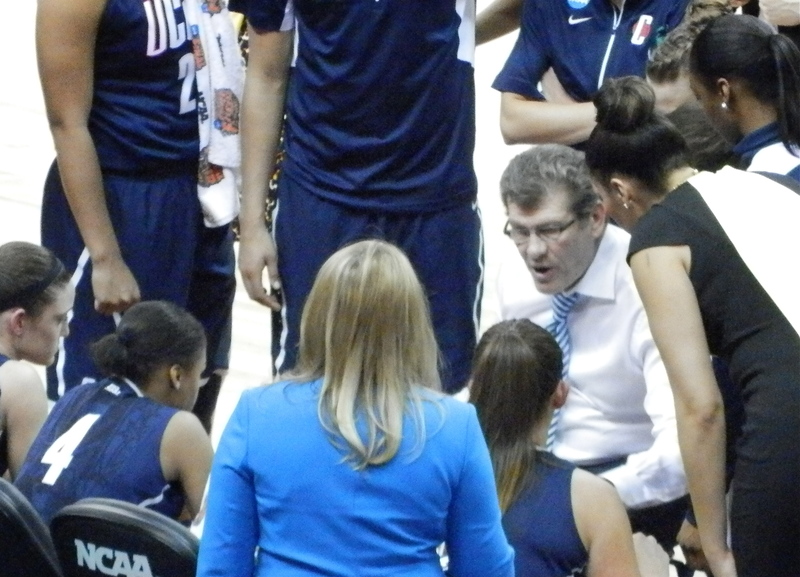 UConn coach Geno Auriemma was recently named to coach the U.S. Women’s Olympic team at the 2016 Games in Rio de Janeiro. It’s the first time a coach on the women’s side has been asked back since women began competing in the Olympics back in 1976 in Montreal. Since 1996, the US women have won five straight gold medals, and seven overall. In 2012, they continued to dominate — winning all eight of their games and averaging 34 points more per game than their opponents. By rehiring Auriemma, USA Basketball is taking no chances — just the number of international players on WNBA rosters attests to the growth of the game internationally. And with the best US players competing year round now, there’s concern about the lack of time to mold an Olympic team into a cohesive unit. Auriemma at the helm gives assurance that the US can quickly concoct a winning formula and successfully bring together players who may have experienced very different coaching styles in high school, college, or the pros. It also speaks to his ability to establish a rapport with his players, even those (like Candace Parker) who made it their mission to beat UConn during their college career. For the women who make the Olympic team, however, I’m guessing it’s less about the coach and more about the legacy they will become a part of. 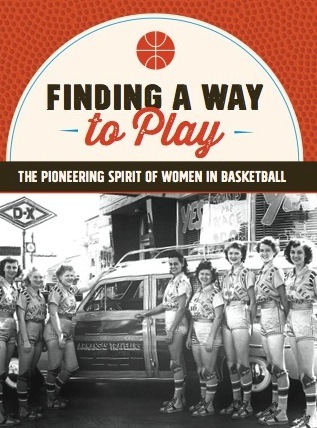 Recently, I came across this year-old video on the Fullcourt.com website (which is devoted to all things women’s basketball), published just before the championship game of the 2012 Olympics in London. I actually got goose bumps when I listened to such current stars as Diana Taurasi, Candace Parker, and Ashja Jones, pay tribute to some of the pioneers of women’s Olympic basketball. They bemoaned the fact that they didn’t get to watch — and have only seen highlight films — of some of their early Olympic heroes, like Cheryl Miller. For these women, no matter how many NCAA or WNBA championships they win — and no matter who is coaching — the Olympics is still the pinnacle — the chance to say you were the best in the world and be a part of an amazing legacy.